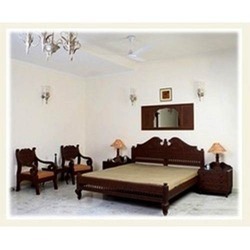 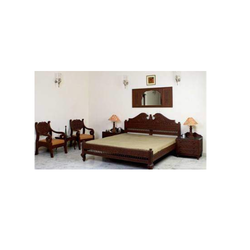 Prominent & Leading Manufacturer from Bengaluru, we offer designer wooden poster bed, hand carved wooden bedroom set, carved wooden bedroom set and traditional wooden bedroom set. 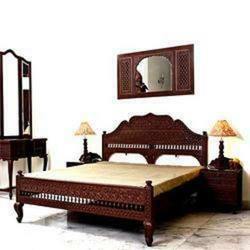 We are offering Teakwood Poster Bed. 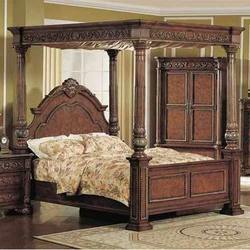 This Hand carved wooden bedhave a timeless elegance and will look impressive in any bedroom.It can be made to order to your specific requirements and bespoke sizing.